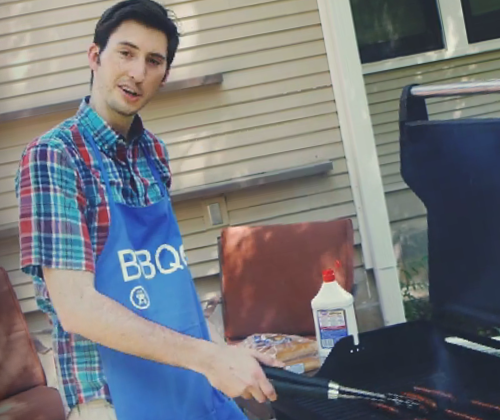 Neighbor BBQ from Levi Nelson on Vimeo. Haveing a BBQ or Block Party is maybe the best way to meet your neighbors and start a relationsihip with them. We dream of seeing everyone we know come into the Family of Jesus as we serve and witness to his love. Having a neighborhood BBQ might just be your opportunity to join the mission. You don’t need to evangelize anyone. You just need to take the first step of getting to know your neighbors, to treat them like family and serve them by throwing a great party. Invite someone from The Exchange or you Misisonal Community to help you throw a great party to enrich your neighborhoos and build community.